White is more than just an ordinary color. It is also a symbol of the need to start anew and to bring about a real change in one�s life. 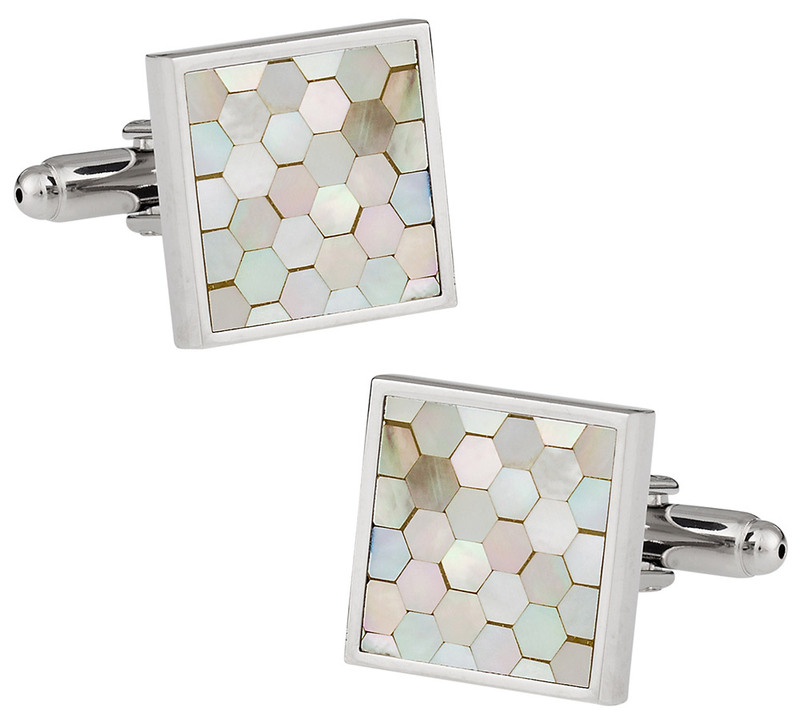 This particular set of cuff links features a series of white mother of pearl pieces that have been organized in a honeycomb pattern. 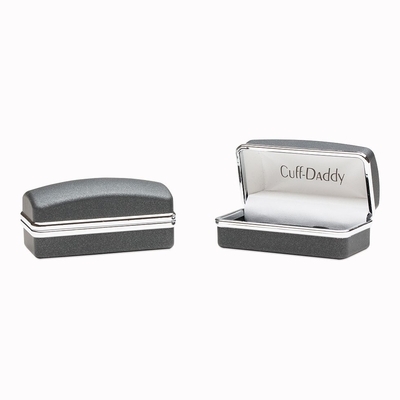 This is a 5/8-inch square cuff link set that includes a silver backing on the end. 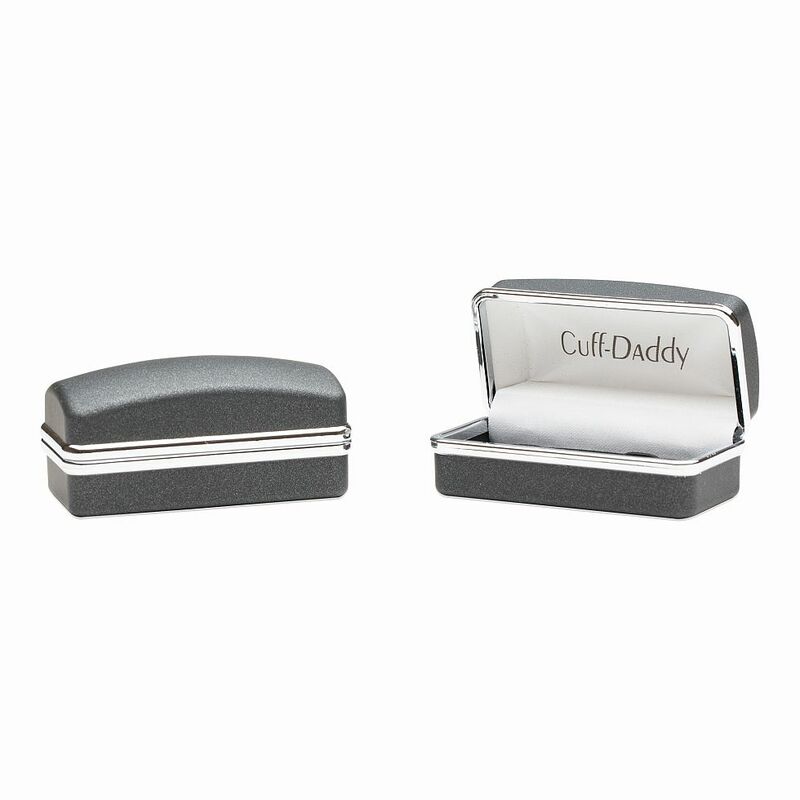 The silver can also be seen through the fine borders created by this beautiful piece to create a look that you will love to sport. the colors on these cuffs are very beautiful. the square shape is really elegant looking. i love the hints of grey.